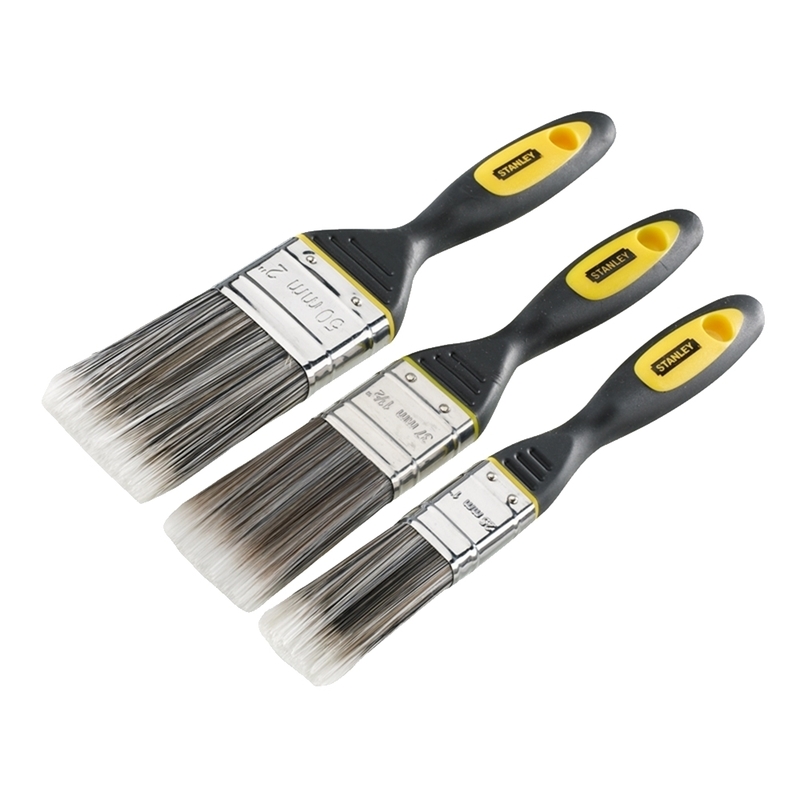 The Stanley DynaGrip paint brush has tapered synthetic filaments for a smooth finish, with no bristle loss. 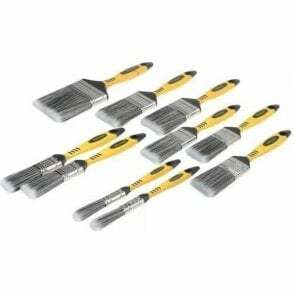 It has a stainless steel ferrule and a DynaGrip handle for comfort and control. 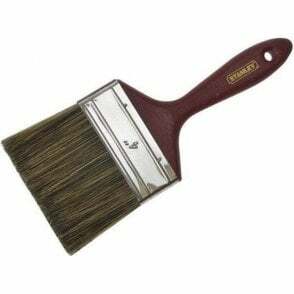 Suitable for use with all paints. 25mm (1in), 38mm (1.1/2in) and 50mm (2in).